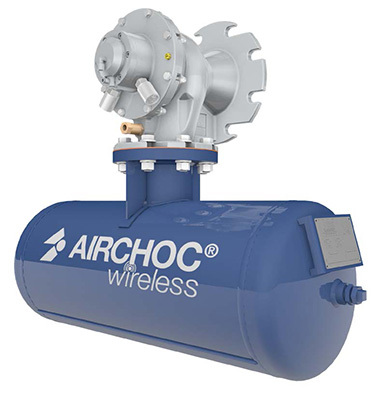 The AIRCHOC® Wireless and the MACSYS Wireless aircannon are preventive solutions that let you effectively eliminate clogging and concretions from your silos and hoppers to optimise productivity and get the most from your storage devices. AIRCHOC® and MACSYS aircannons from Standard Industrie can effectively deal with clogging and concretions issues within your storage units: silos, hoppers, tanks. 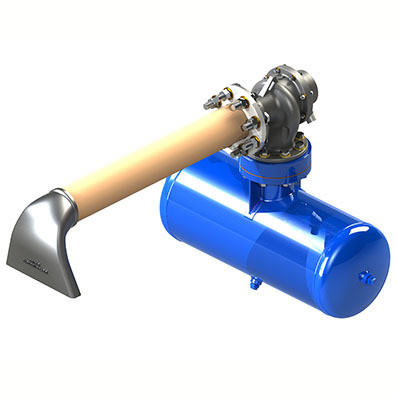 Clogging and concretions within your silos and hoppers can be efficiently solved by combining the power and innovation of the AIRCHOC® and MACSYS aircannons from Standard Industrie. HOW DO AIRCHOC® CANNONS WORK? The aircannon releases a volume of air under pressure inside your storage unit and lifts away material accumulations. In this way, problems of storage loss or reduced extraction rate are solved. 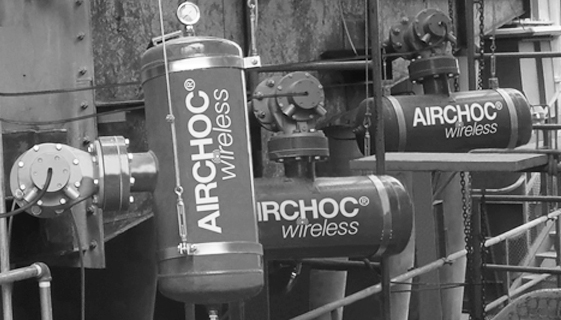 Using an AIRCHOC® and MACSYS aircannon also allows you to stabilise and optimise your industrial processes. Indeed, when unclogging happens too late, it may cause a loss of material (solidified, for example), contamination or fermentation of products, or a temporary halt of production. 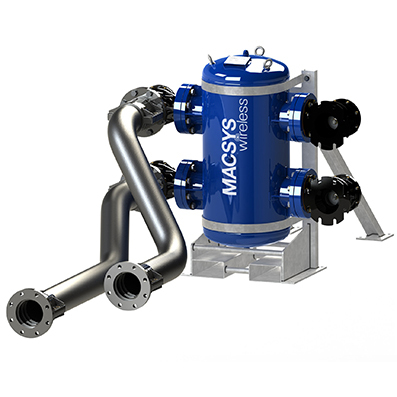 With its galvanised reservoir (inside and out) and its cast iron head, the AIRCHOC® and MACSYS are reliable solutions.